Hand-painted to inspire creative genius and the freedom of choice…your choice. 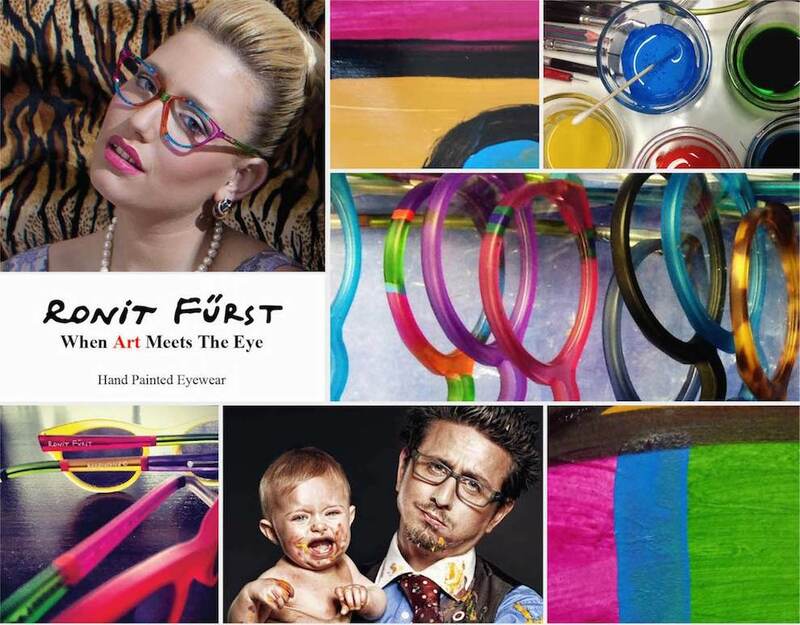 Artistic designs and fun-filled colours to brighten up any day…no two will ever be the same. 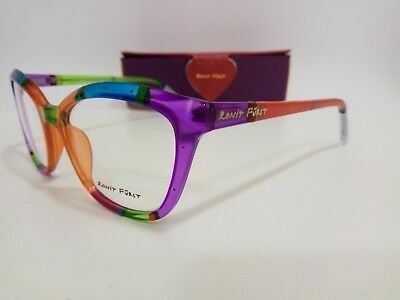 Each one of the Ronit Furst frames are hand painted. Which gives every single one a uniqueness to it that no one else has. Designed to look different from every angle, immense thought and effort goes into this process to allow each frames colour palette to shine through. Fine detail and tiny embellishments, graduated colour schemes and asymmetric designs give these frames a quirkiness and plays towards the personality of each individual wearer. Nothing else needs to be said, except…. It’s All About The Colour….